Line Tattoo Crayon is a retractable liner that glides easily on your lids. It is a 24HR tattoo lasting liner that's smudgeproof, sweatproof, and waterproof. Buy it from Lazada and Shoppee. 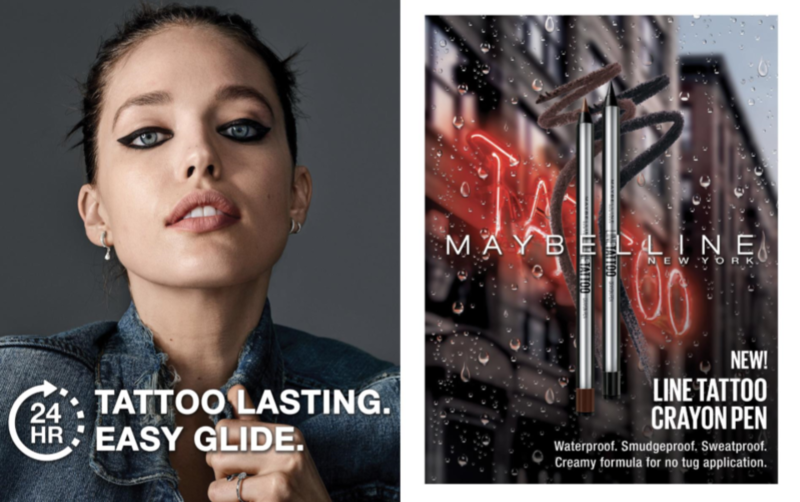 Read more about it on Maybelline New York. Glad Maybelline come up with this Line tattoo. I must say its a must have for those who are having a hard time applying liquid eyeliners like me. Less drying time for us.